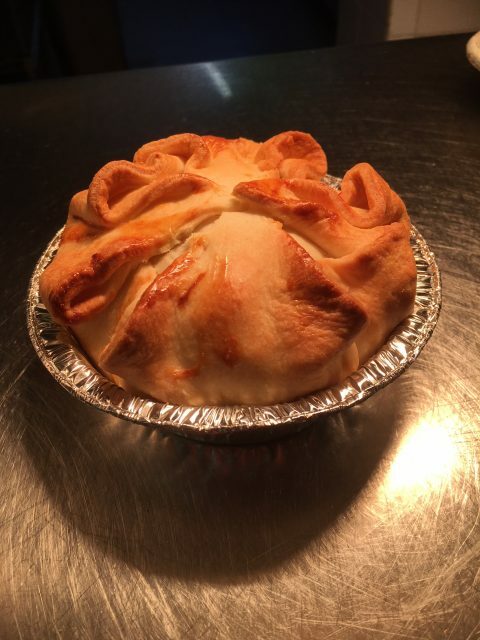 Come and enjoy a Home-made Short-Crust Pastry Pie with a Complimentary Pint of Selected Beer or Glass of House Wine for £15 every Thursday evening. We sell out most weeks so please call to make a booking (& reserve your pie!) 01295 722 142.